An ANSWER to the Rebus, by the Author of these POEMS. 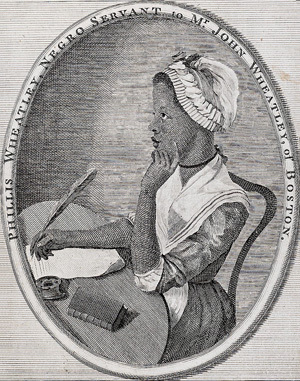 Boston, where Phillis Wheatley lived, is the "town of gaiety and sport..."
The "vanquish'd town" is Quebec, captured from France by the British under James Wolfe in 1759. A Rebus is a puzzle or riddle.